As the weather turns very spring-like, it seems we are also adding steam to our sound waves. 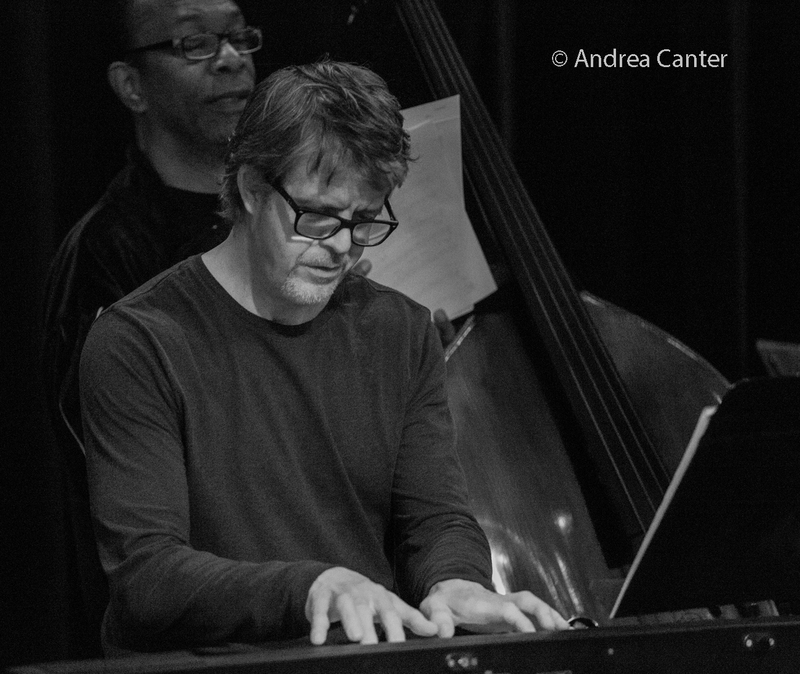 Maria Schneider returns to conduct the JazzMN Orchestra; pianist Larry Fuller makes his debut in a leading role with his trio in the Dunsmore Room; there's a new installment of the Reich Fest at the Icehouse; and Davu Seru, recently featured in the Strib, returns to Reverie with his No Territory Band. That's the tip of the iceberg. Friday, April 7. 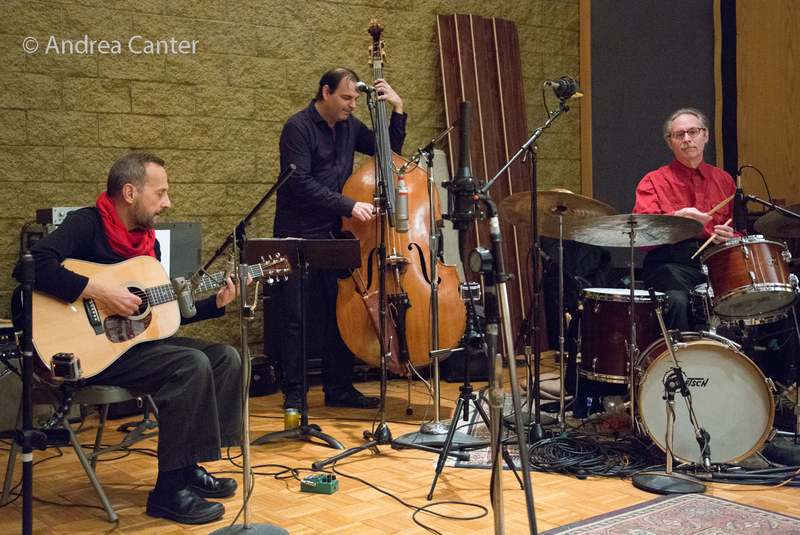 Jazz Central hosts the Bob Parsons Quartet. 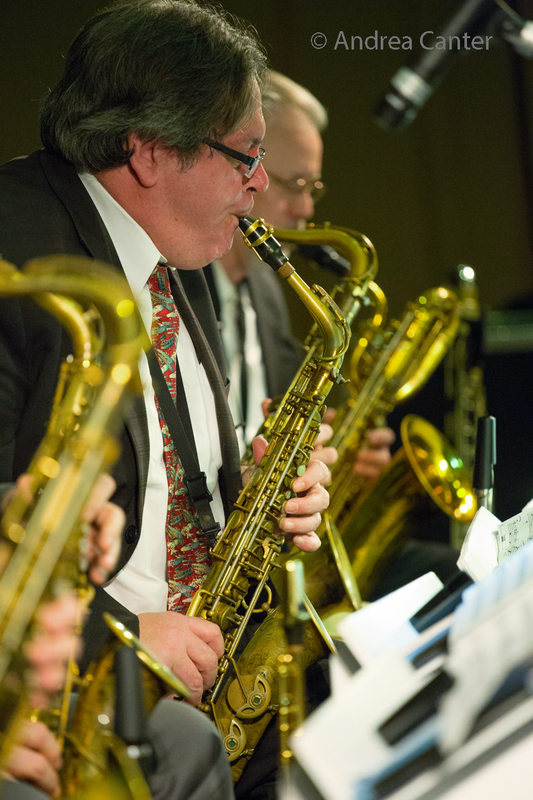 We usually hear Bob in his role as Artistic Director for the Acme Jazz Company, so this is a good opportunity to enjoy his saxophone and original compositions in a small group setting. The late set is presented by Peter Shu and his student ensembles from North Central University. Jay Young brings the Lyric Factory and their popular tribute to Michael Jackson and Stevie Wonder to Vieux Carre', with Jon Pemberton opening the evening on piano. More: The Black Dog hosts the Skruffians, adding soul and reggae to jazz; Tim Sparks and James Buckley provide the dinner hour ambience at the Icehouse; the Kronick Quintet takes over in the lounge at Public Kitchen; Lila Ammons sings at the Hennepin Steam Room. Saturday, April 8. 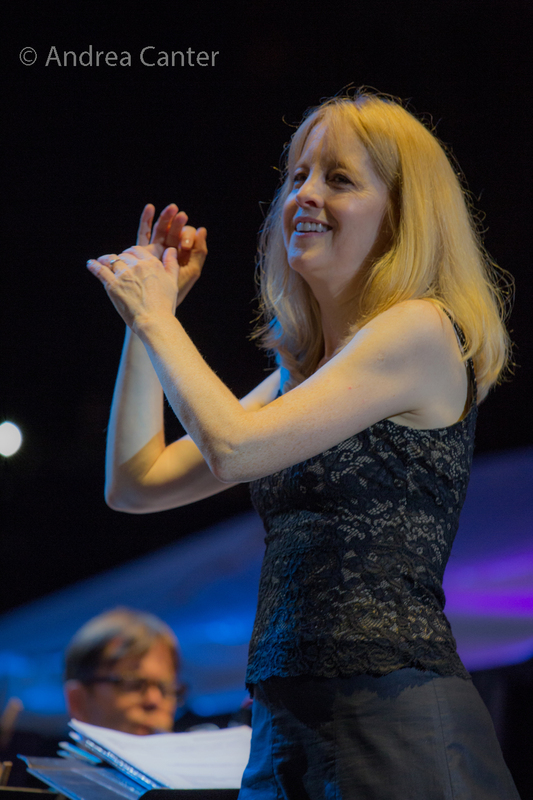 Windom native and Grammy-winning composer/arranger Maria Schneider was just in the Twin Cities in February conducting her famed orchestra. 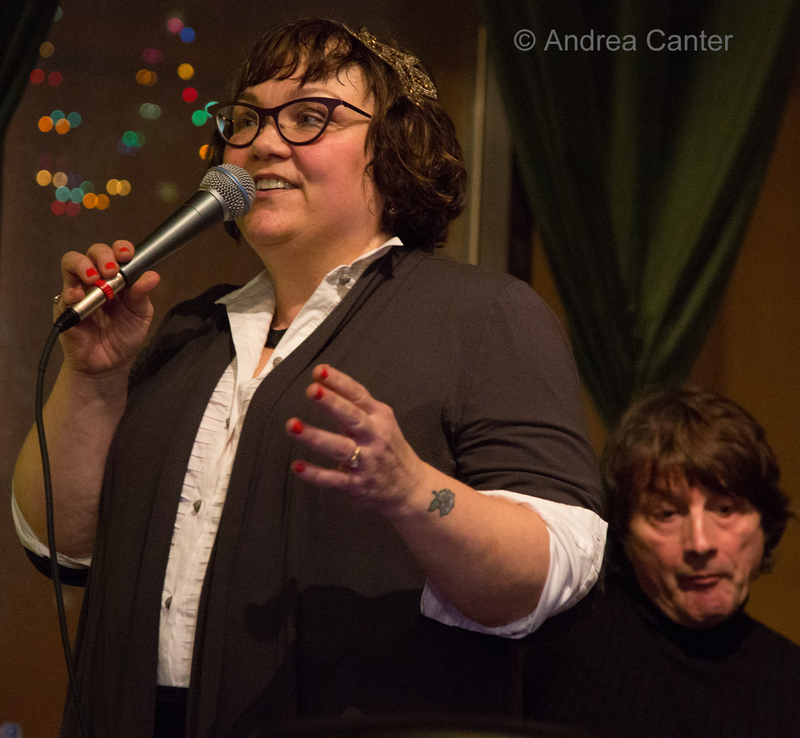 Now she returns to lead another famed orchestra--JazzMN. 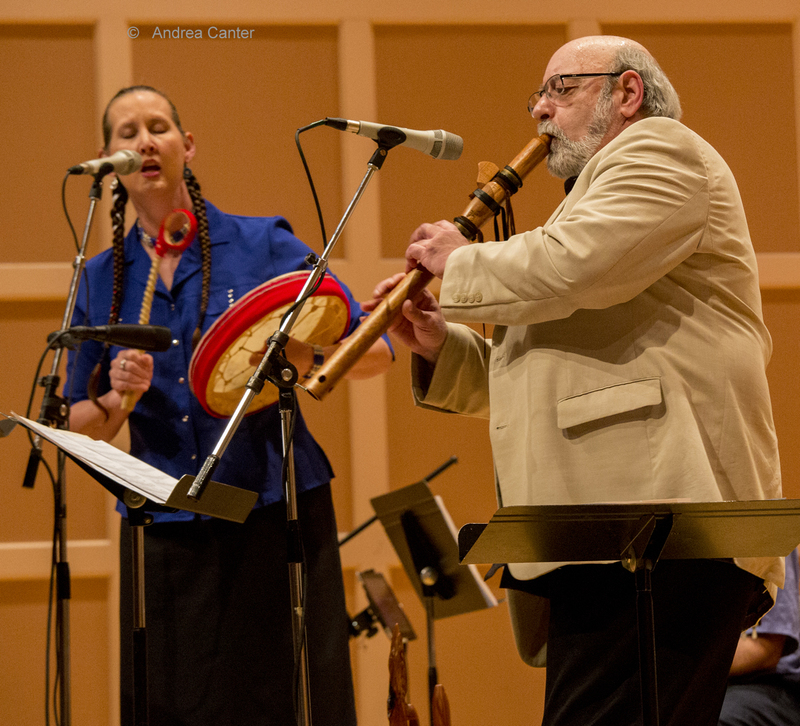 Following a preconcert talk in late afternoon, Maria and JazzMN present a concert featuring several of her original compositions. 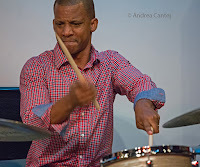 During the first part of the concert, Debbie Duncan salutes Ella Fitzgerald's 100th birthday; Cameron Kinghorn pays tribute to the late Al Jarreau; and the band will premier an original composition by Adam Meckler. A rare --if not the series' first-- vocal set leads off Saturday Night Jazz at the Black Dog as Maryann Sullivan brings in her Corner Jazz ensemble (with Doug Haining, Ted Godbout, Ted Olsen and Trevor Hainig), followed by the Steve Kenny Quartet (Javi Santiago, Olsen, and Rodney Ruckus) and what may be drummer Ruckus' farewell gig as a Minnesota resident -- he's relocating to the Bay Area. Kate Lynch and her Most Excellent Fellows prevail at Vieux Carre', Jake Hanson and James Buckley are on stage for early evening sets at the Icehouse; JoAnn Funk and Jeff Brueske are in the Lobby Bar at the Saint Paul Hotel; the Benny Weinbeck Trio performs in the lounge at Parma 8200. Sunday, April 9. This afternoon at the Minnesota History Theater, KBEM sponsors a reprise performance of "A Weaving of Traditions," a celebration of the influence of Native American musicians on jazz, with Bobb Fantauzzo on many flutes, Javi Santiago on piano, Jeff Bailey on bass, Mac Santiago on drums, and Lyz Jaakola on vocals and native instruments. 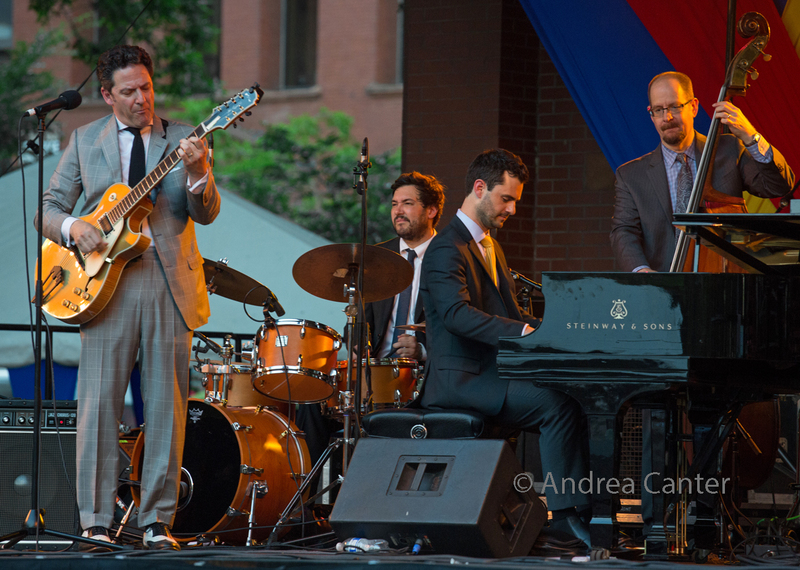 Sunday evening, one of the most enjoyable jazz entertainers on the scene, singer/guitarist John Pizzarelli returns to the Dakota with his quartet. John was a crowd pleaser as well as virtuosic performer at the 2016 Twin Cities Jazz Festival. Monday, April 10. 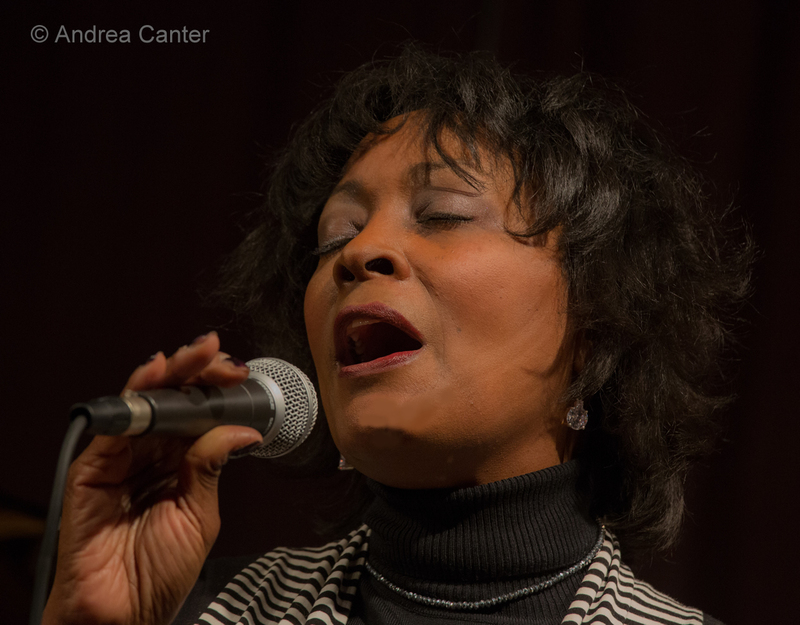 Savvy vocalist Lila Ammons starts early during happy hour and goes into the evening at Crooners Lounge. Certainly, blues will be served. Debbie Duncan is always a good draw and a good time -- she's back at the Dakota with her quartet--Adi Yeshaya on piano, Jay Young on bass, and Nathan Norman on drums. 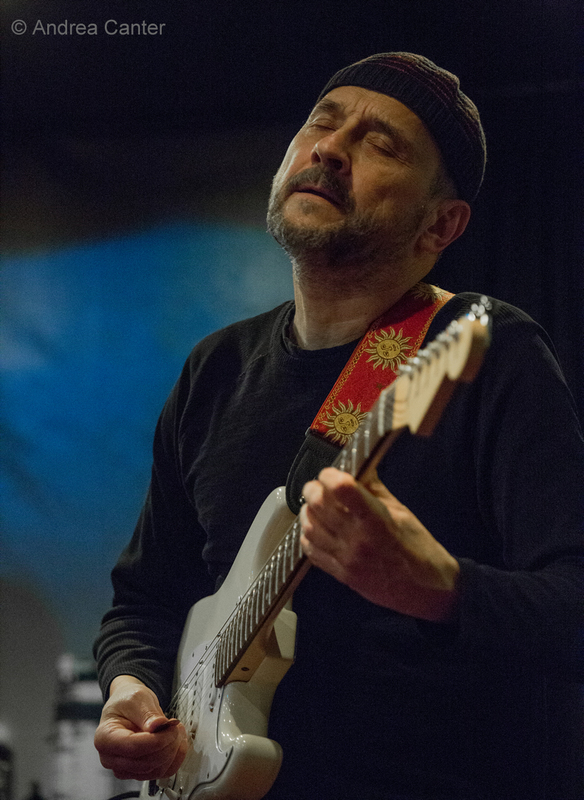 JT Bates brings the second installment of Reich Fest (honoring the music of the late Steven Reich) to the Icehouse, this time with a large cast performing Reich's "2 x 5" --with at least 4 guitarists, 2 bassists, 2 drummers and 2 keyboards. The late set will feature something JT is cooking up! Really Big Shoe takes the spotlight slot at Jazz Central. 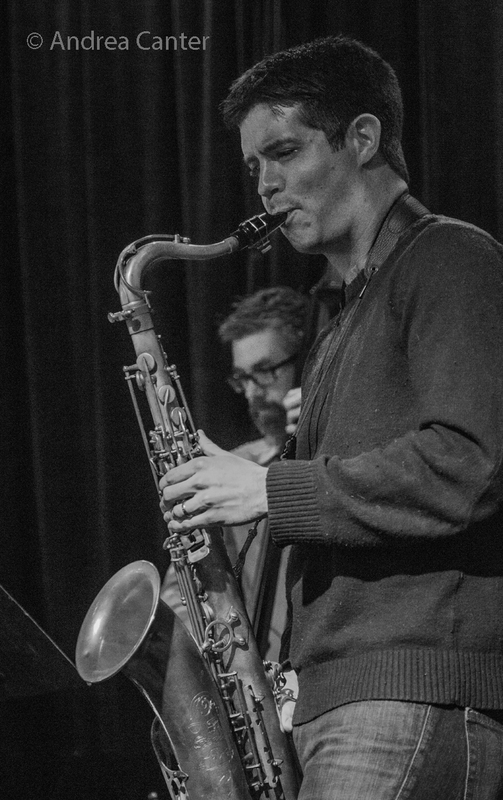 With co-leader saxophones (Joe Mayo and Clay Pufahl), the other shoes include Matt Peterson on bass and Joey Van Phillips on drums. Tuesday, April 11. The Dunsmore Room at Crooners welcomes pianist Larry Fuller and his trio. 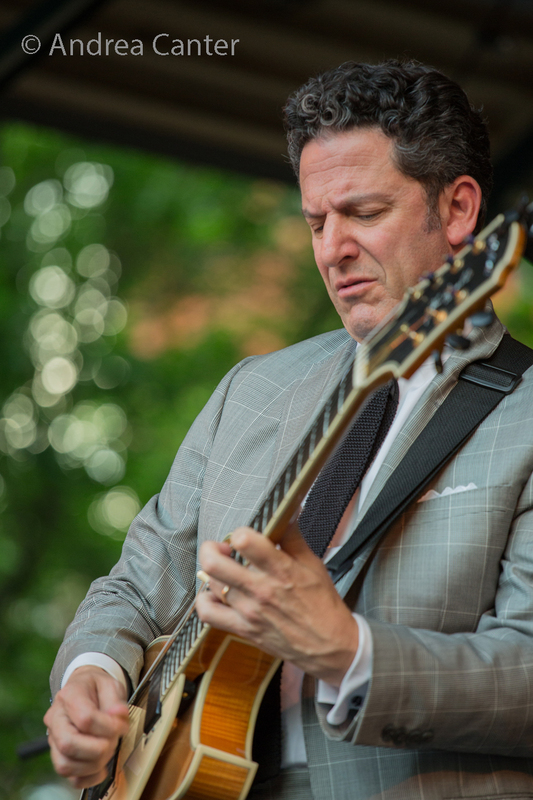 Larry has often been in town with John Pizzarelli but now is touring with his own trio. 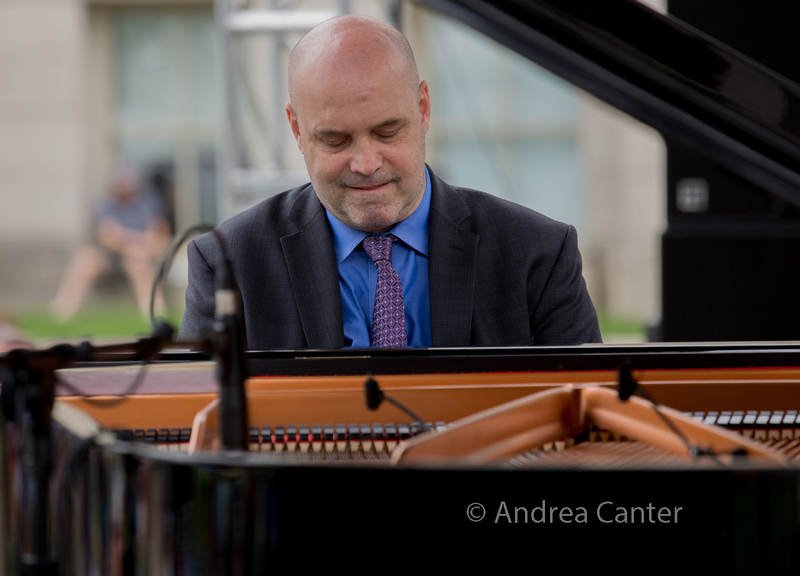 He dazzled us at the Iowa City Jazz Festival last summer. 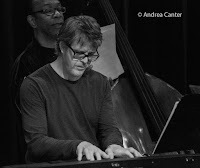 Also Tuesday, the Black Dog hosts the monthly Chris Olson Project, and tonight it's a new trio with Chris on 7-string, along with Peter Vircks on sax and Reid Kennedy on drums. 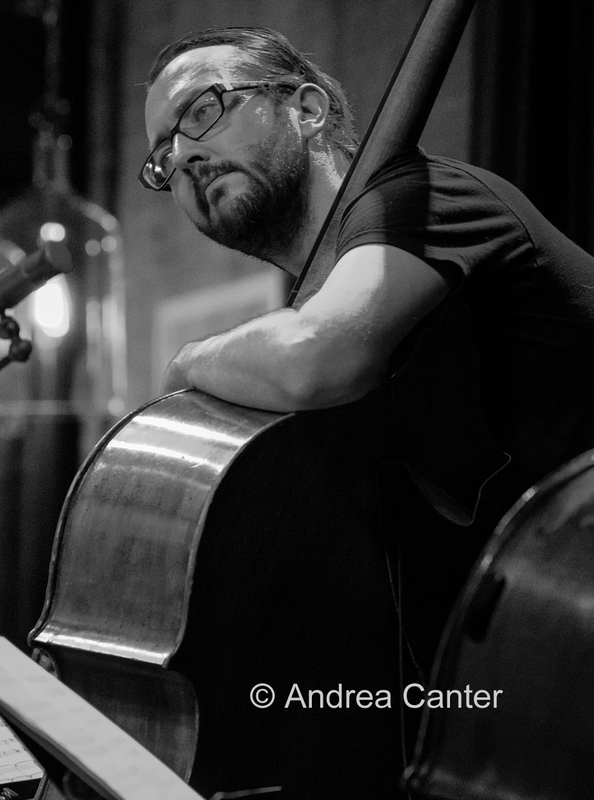 At Vieux Carre', JT Bates heads the GRAIN Trio, featuring Kevin Gastonguay on B-3; Chris Lomheim opens the evening with solo piano magic. The Cedar Ave Big Band takes the big band slot at Jazz Central, and another local big band, the Nova Contemporary Jazz Orchestra performs at the Minnesota Music Cafe'. Wednesday, April 12. At Vieux Carre', Patrick Harison opens with some jazzy accordion, followed by a timeless duo of Butch Thompson on piano and Dean Magraw on guitar. 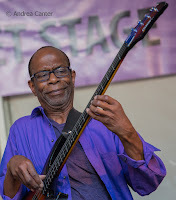 Help Dennis Spears celebrate his birthday in the Dunsmore Room! Not sure there will be cake but you can be assured there will be great music and entertainment. Thursday, April 13. 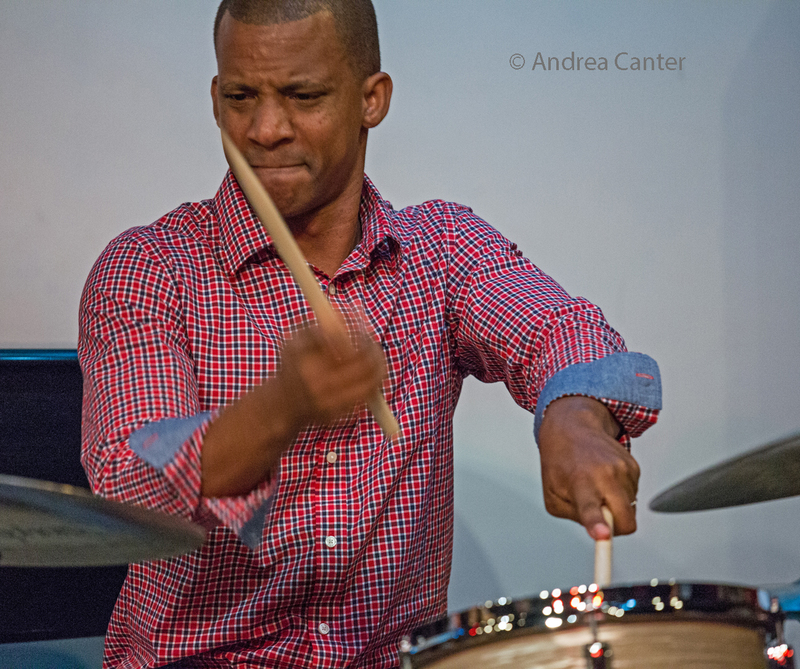 Just profiled in the Strib, drummer Davu Seru and his No Territory Band take the stage for Thursday Night Jazz at Reverie. The line-up is rather fluid but Davu carefully assembles each band for maximum collaboration and sound. 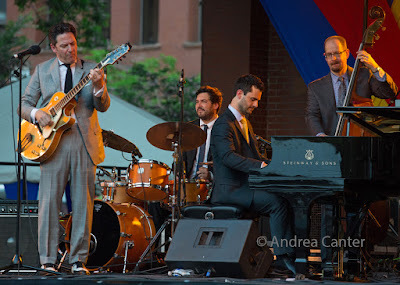 More -- Fuzzy Math works its magic in Hell's Kitchen; Looking Bacharach vocal ensemble is front and center at Jazz Central; Maurice Jacox serenades at Crooners Lounge; Charmin and Shapira and Friends perform at Vieux Carre'. See the Live jazz calendar posted on the KBEM website, and see more about jazz events at jazzpolice.com. --online and on facebook. Tune into the live edition of The Lead Sheet on KBEM 88.5 fm every Thursday at 4:40 pm, rebroadcast on Fridays at 8:20 am. 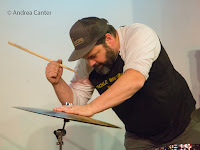 Andrea's guest on April 13 will be Dean Magraw, talking about the upcoming release of Red Planet with Bill Carrothers (set for April 18-19 in the Dunsmore Room).